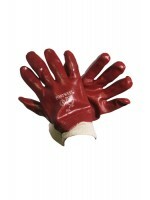 Polycotton glove with latex palm coat. Textured grip & ribbed knit wrist. 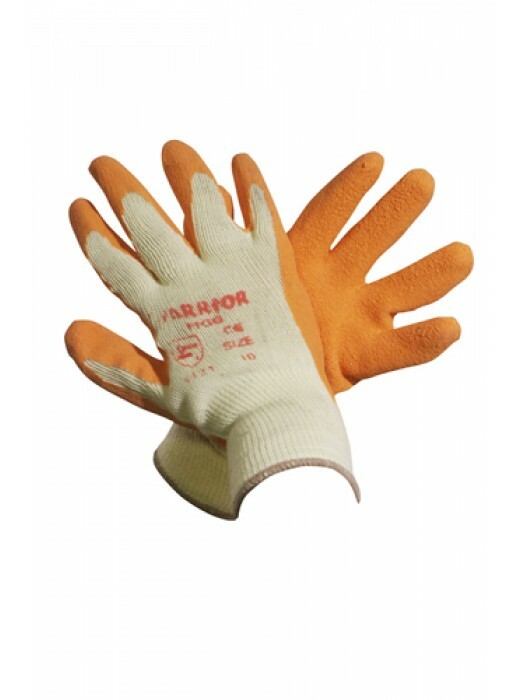 Enhanced cut/tear resistance. For baggage handling, refuse collection, construction, maintenance and transportation. Available in various sizes.